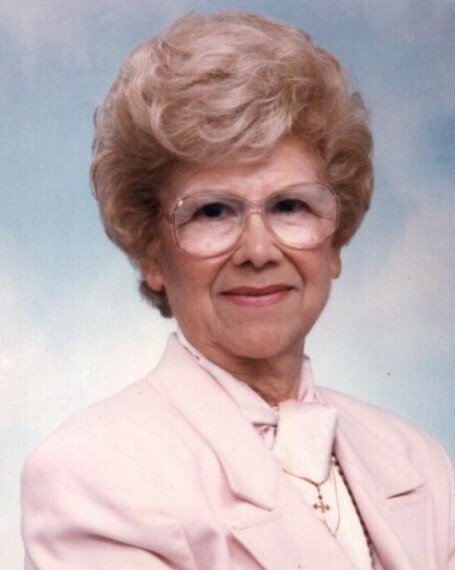 Margaret R. Genovese, passed peacefully away in Holmdel, NJ, on Sunday, March 31, 2019. She was born in Red Bank the daughter of Madeline and Frank Ambrosino, and was a life-long resident of the Leonardo-Atlantic Highlands area. Married to Harry Genovese, together, as owners and proprietors of the Holmdel and Marlboro liquor stores, they were sterling examples of the strength and tenacity it takes to build a successful community-centered business. Margaret’s legacy of integrity and perseverance will live on in her son, Peter and his wife Joy. Also surviving is her sister Florence Capriglione, her grandchildren Peter, Jr., Lisa Genovese, and Matthew Genovese and his wife Jeanine and her four great grand-children. Her devotion to her family could be seen and felt, as it also was to her church, the community of St. Anthony of Padua. Visitation will be held at the John E. Day Funeral Home, 85 Riverside Avenue, Red Bank, NJ 07701 on Wednesday April 3, 2019 from 4-8 p.m. A Mass of Christian Burial will be held at St. Anthony of Padua in Red Bank on Thursday April 4, 2019 at 10 a.m. Interment will follow at Mt. Olivet Cemetery in Middletown.